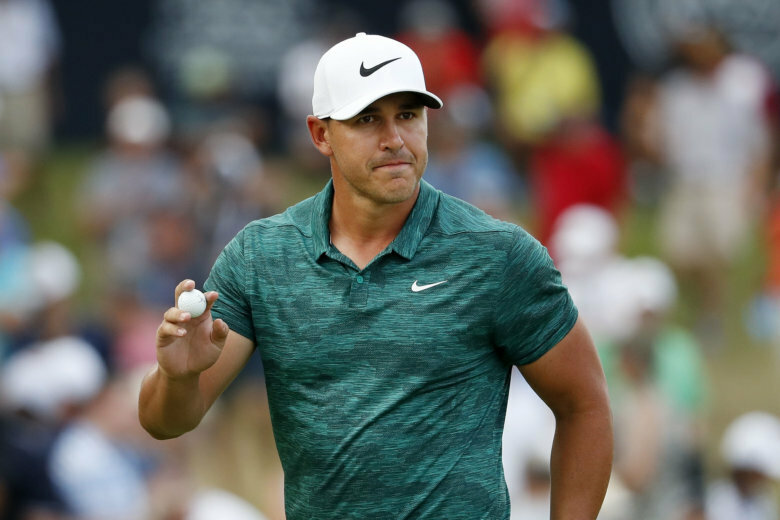 In his 100th career start on the PGA Tour, Brooks Koepka wins the 100th PGA Championship by two strokes over Tiger Woods. 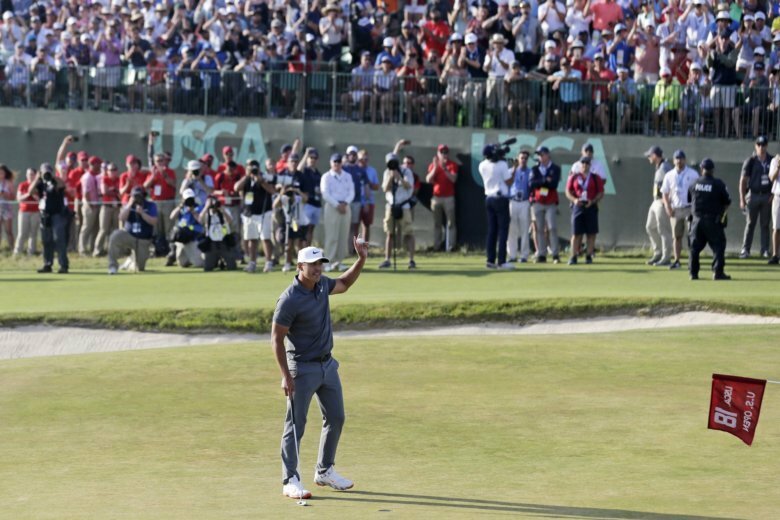 Brooks Koepka navigated his way through the brutal conditions of Shinnecock Hills and closed with a 2-under 68 to become the first repeat champion in 29 years. 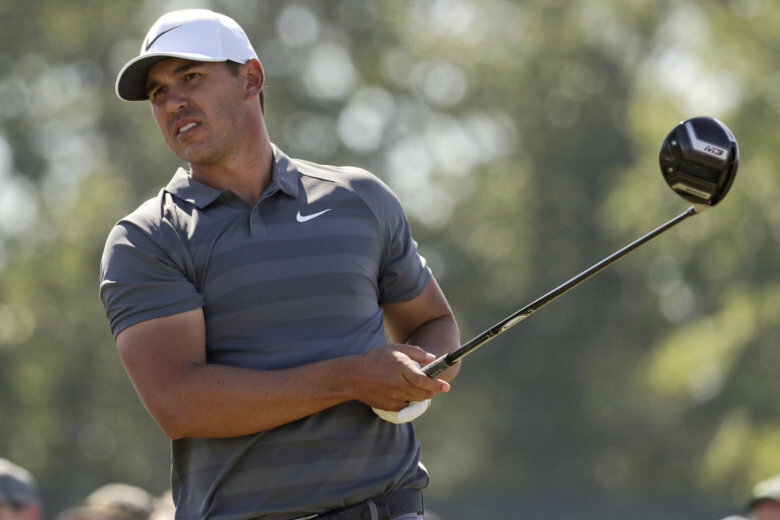 Brooks Koepka has won the U.S. Open for the second consecutive year.